New CON Coastal Navigation class format. 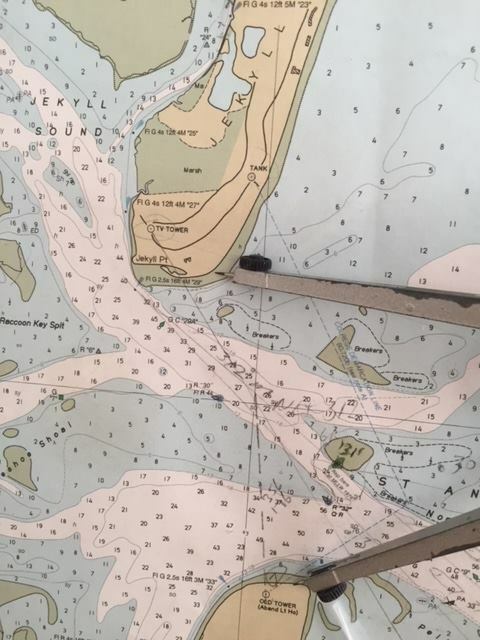 We have changed our CON Coastal Navigation class format. In the past it was 4 days, but due to student request, we have cut this to 2 days, allowing it to be done over a weekend. We help you with the test, as well. Designed by Chris Lane Jones | © Windward Sailing. All rights reserved.